Discover OpenCV, free software reference for image processing. With this library, you have the ability to perform simple operations on images (contrast, rotations, etc.) 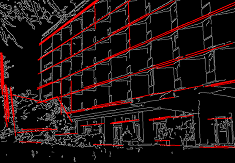 and video (motion estimation) but also complex operations such as detection of geometric shapes, objects and faces, the reconstruction of 3D scenes, and many other functions. 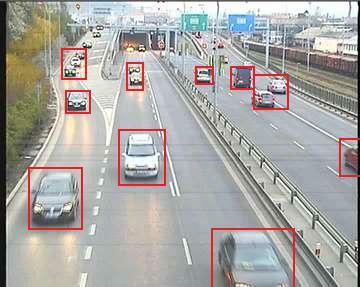 Knowing how to use OpenCV for image processing and understand the underlying concepts and algorithms. To do this, training will alternate theoretical presentations and practical work where participants can practice immediately algorithms on concrete example. Place: Toulouse (France). Training session also possible within your company in Europe (consult us for additionnal travel fees). During this first part, you will be able to familiarize yourself with the essential functions of OpenCV for image or video processing. 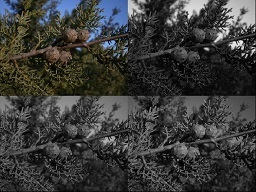 During this second part, we will see how to use the classical image processing techniques with OpenCV. 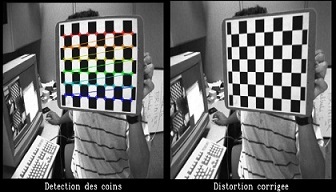 This part will be dedicated to some modern techniques for object detection: (cascad based detectors, and interest point localization and matching). 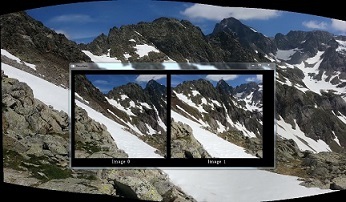 We will see in this part some classical techniques for video stream processing, so as for instance to detect foreground objects, or computing their speed (optical flow). In this part, we will see how to correct easily the camera distortions with OpenCV, and how to make the link between the 2 representation (screen) and the 3d world. A last, we will see an overview of some other usefull functions included in OpenCV.